Now, when the last month of the financial year 2017-2018 is about to end, you need to evaluate your current tax liabilities to file the income tax return accurately. Many of you might be looking out for some tax consultants to help you in doing the calculations, but do you know you can be your own tax advisor? 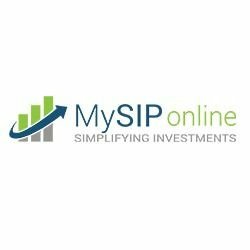 Yes, the tax calculator at MySIPonline provides you with the opportunity to become a self advisor and make your own tax planning in the best way. The Income Tax Act, 1961 has various provisions according to which it levies the tax on the income of the assessee. Apart from this, there are provisions lying between Section 80C to 80U in the Act which specifically provides the tax deductions. Among such deductions lies the 80C deduction of an amount of up to Rs.1,50,000 from the total taxable income which reduces the net amount of tax payable. The tax planner at MySIPonline is focused on using the same benefit in the best possible manner to help the individuals as well as HUFs in planning their taxes well. Let’s explain to you how it actually works. The main objective of designing the tax planning calculator at MySIPonline is to help everyone in making self-decisions in relation to their taxes. It has been observed many a time that the consultants charge huge amount as fees for giving small advice which can easily be attained if one plans the same at his own. The tax calculator can help you in doing the same. Using this calculator is very simple and one can easily understand the planning process of taxation by making use of it. What if it asks for the residential status, age, annual income and your investments according to which it computes the results of total tax liability. It has been designed considering the latest provisions in mind and thus the results generated by it are accurate. Once the total tax liability is attained, you can aim at reducing by doing some effective tax planning using the ELSS mutual funds. 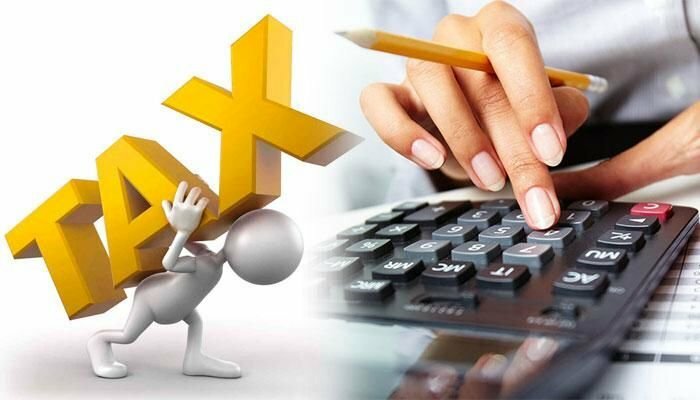 The tax planner provides you with the option to make easy investments in the tax-saving mutual funds in India as well then and there so that you can easily compute the net taxes for your current year after gaining the benefit of Section 80C to the greatest extent, that is up to Rs.1.5 lac. It also recommends the best tax-saving funds which you can opt for reducing your tax liability as well as making your future financially secure. You must have heard people telling you that tax planning is very difficult, but you will be amazed by the fact that MySIPonline has made it a simple task of just a few minutes. You just have to keep your details with you, and the tax calculator will do the rest of the job. You do not need to hire an expensive tax consultant to make a plan for your taxes as you can do it yourself now. Hence, if you wish to make an efficient decision to reduce your tax liability for the current as well as future years, you must use the tax calculator online at MySIPonline. The user-friendly interface of the tax planner will simplify all your concerns related to the complicated procedure of tax planning. So get started now.